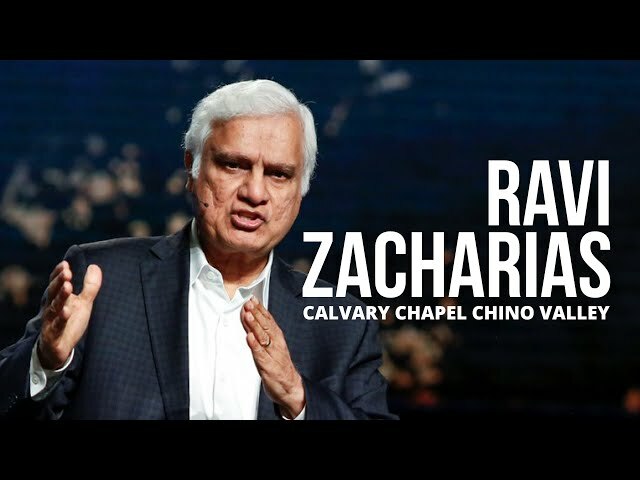 Ravi Zacharias - Making a difference in the World! New! Christians Must Watch! Acceptance of Homosexuality in Christianity-Ravi Zacharias Answers Question:settled! Ravi Zacharias talks to an atheist.